Let me inform you 10 facts about Rose O’Neal Greenhow, one of the most influential figures of women in the era of American Civil War. The unique facts about her consist of many aspects within politics and childhood background. She was born in 1813 as Maria Rosetta O’Neale in Montgomery County Maryland as a daughter of John O’Neals owner of a small plantation, planter and slaveholders. His father murdered by his black velvet in 1817, after that she invited to live in her aunt’s house. There she met many important figures in the Washington area meanwhile her aunt ran a boarding house at the Old Capitol building. Rose married quite “perfect” man in 1835 Dr. Robert Greenhow who later taught her many things like, history, politics also access to government’s documents through his work at the Department of State. Those aspects help her to easily move the social circle of capital’s socialite later. Rose recruited as a secret spy during the Confederate Secret Service at the start of the Civil War. She was very sympathizing with the issue of the southern life and slavery during the spying projects. During her work as spy, she also uses so many unique tactics to deliver his message. She sometimes puts the message in the woman’s bun to the Confederacy in prison. Because of the espionage hearing, she was 5 months imprisoned on August 1862. 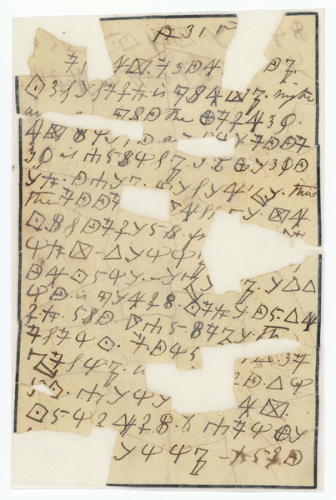 While in prison some people sometimes saw her flew Confederate flag out of her window and some others important “sign” by the candle’s burning number. President Jefferson Davis himself who helped her lot by sent her to Europe as a courier after release from prison. Due to diplomatic mission in around 1863, she was travel into European countries like France and Britain to meet the local influential aristocrats. 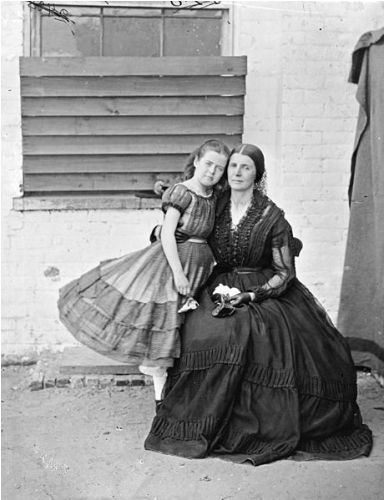 Her eldest daughter Florence, married to another “perfect” man as the Union captain, later became influential brigadier General and also Confederate sympathizer. During her stay in Europe, she engaged 2nd Earl of Granville, George Leveson Gower. Fact about Rose O’Neal Greenhow 10: Who is Earl of Granville 2? The Earl has been the most influential aristocrat who led the House of Lords for 30 years and held Britain’s most important political international relations. How do you think of facts about Rose O’Neal Greenhow?? Share the post "10 Facts about Rose O’Neal Greenhow"